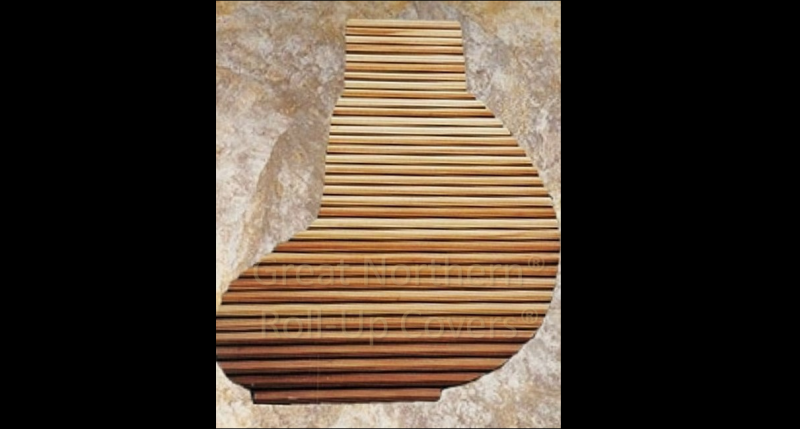 We manufacture custom Roll-Up® Covers for your hot tub spa! Why keep replacing your inefficient, heavy, moldy, waterlogged spa cover? Maintain consistent R-values with a quality cover built for durability, ease of use and beauty. Call us at 763-566-3623 or email to info@gnht.com for a quotation on your existing spa.